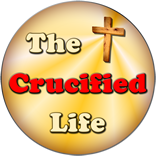 HomeThe Crucified Life Ministries BlogPushed By Divine Power? 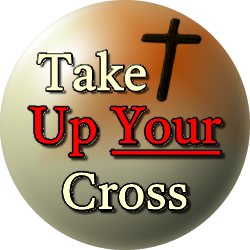 John 18:6 (KJB) As soon then as he had said unto them, I am he, they went backward, and fell to the ground. However, His words were far from being just two simple words. They were filled with the eternal power of a supernatural trio consisting of The Father, The Son, and His Spirit. As soon as Jesus, in the flesh, uttered them, the men whom He was speaking to instantly fell backward to the ground. Perhaps this event was like a push or a repulsion straight from the deity of God. There was nothing simple about hearing Him speak “I AM.” It is and was an introduction of who is Jesus Christ is in the flesh wrapped together with His divine presence inside the eternal character of God.